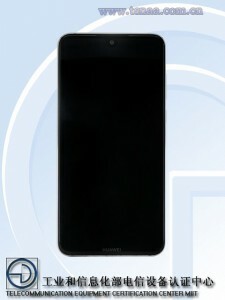 TENAA has just received an interesting phone from Huawei – one with a leatherette back, complete with faux stitching. There’s only photos for now, but this device is interesting for more reasons than its old-fashioned back. 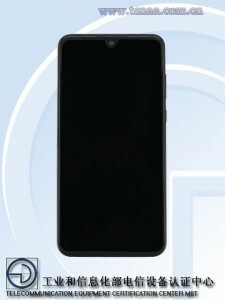 For one, check out that teardrop notch. Only the Honor 8X Max has such a notch in Huawei’s lineup and that one is technically part of the Honor sub-brand. This device has a “Huawei” label on its back. 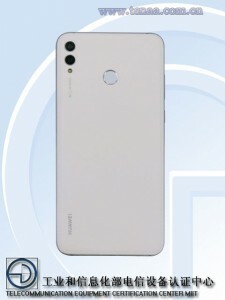 Going by the dual camera arrangement (with the “AI camera” label), this is likely an upcoming Huawei nova device (though Honors like the 8X Max use the same design).